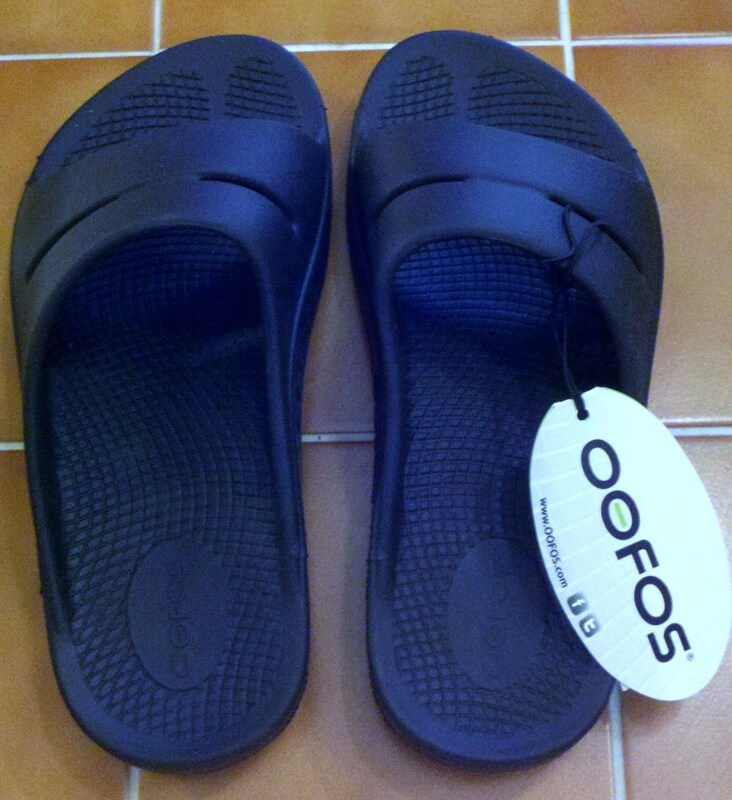 The very nice folks at OOFOS Footwear also sent me a pair of shoes to try out and review! I was very excited to hear of their kind offer as I have suffered with plantar fasciitis flare ups in the past, and I have very high arches. I am up and down all day, running from here to there at work on hard surfaces. 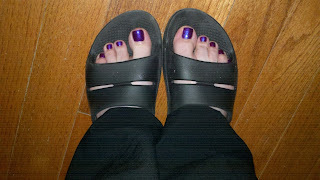 OOFOS Footwear let me choose which color and style to review, and I chose the OOahh Slide sandals in Black. After a long day at work I came home and put on the OOahh Slide sandals to wear while walking around my hardwood-floored house. I was ahhh-mazed at how comfy and cushioned my feet felt! These sandals gave me some "pep in my step," making me feel revitalized and recharged! I then took them on a true test drive and wore them all day while running errands to include a 2 hour clothes shopping stint in one store. I am a hard sell when it comes to shoes and the comfort that brands advertise. I have returned many shoes because I felt they didn't measure up to their advertising. Although OOFOS Footwear may bear a slight resemblance to another, more familiar shoe line, I am telling you that OOFOS' comfort far exceeds any of the shoes I've worn from this other familiar brand name. I am going to order a couple of pairs of OOriginal Thong sandals for the summer - one for me, and one for my husband! I hope you will try this remarkable line of footwear for yourself. Learn more about OOFOS Footwear here: http://www.oofos.com/our-team/ and watch their very informative video here: http://www.oofos.com/oofoam-technology/. If your feet are ready for some OO, you may purchase OOFOS shoes online or at these retailers. To find out more about OOFOS Footwear, like them on Facebook, follow them on Twitter, and/or search with the name "OOFOS" to find them on Pinterest. GIVEAWAY: OOFOS Footwear has generously offered a reader the chance to win a pair of their awesome shoes! 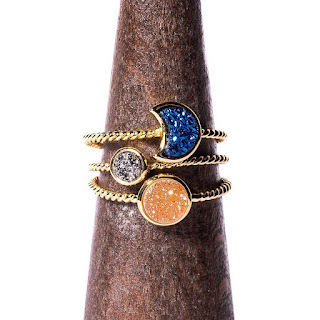 The winner will have his or her choice of color and style depending on in-stock availability. Please use Rafflecopter below to enter to win a pair, and GOOD LUCK! Disclosure - Although I received these items at no cost for a review all opinions are 100% my own. Reviewz & Newz is not responsible for prize fulfillment to the winner. I love the Ooahh in Brown! I think I'd definately go /w OOahh Slide in Black. I hear these are CRAZY comfy! I'd love the thongs in Fuschia! I have tried OOfos and we love them! The pink would be awsome!! Maybe get a men's size if you win! Oh, anything orange! Those all looks so comfy, I need them!!!! I hope I win! I would rock those orange thongs. Thanks for the chance to win a pair. I would love the Ooriginal (Thong) style in Black! My favorite is the Oocloog clog in black. I think I'd get the most out of that style and color, but I'd love some thongs in a nice bright color, too!